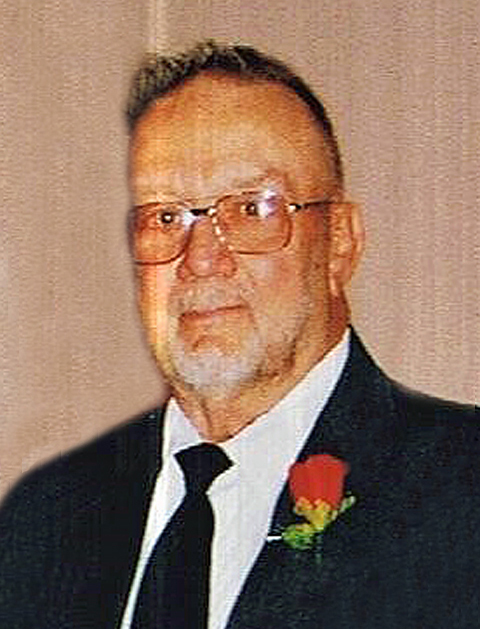 Logan Duane Jackson, 88, of Watertown, SD, passed away Wednesday, August 29, 2018, at the Watertown Care and Rehabilitation Center. His wishes were to be cremated. Graveside committal services, with military rites, will take place at 10:00 a.m., Saturday, October 20, 2018, at Mount Hope Cemetery in Watertown, with Pastor Janet Miller officiating. Schriver’s Memorial Mortuary and Crematory, 414 5th Avenue NW, Aberdeen, is handling arrangements. Family and friends may sign Logan’s online guestbook at www.schriversmemorial.com. Logan, who went by “Duane” when he was growing up, was born in East Moline, IL on February 2, 1930 to John Logan and Ramona (Stee) Jackson. He was one of five siblings. 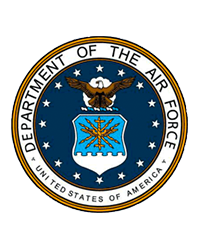 Logan had a variety of interests growing up and chose to join the United States Air Force in September of 1950 as a Military Police Officer. He met and married his first wife, Willa Dell Pullins of Rapid City, SD and together they had six children: Roy, Don, Kay (deceased at birth), Lee (deceased at birth), Jan, and Lyn. Logan retired after 20 years of service from the USAF in October of 1970 as a decorated Vietnam Veteran and a recipient of the Bronze Star. After he retired from the military, Logan chose to stay in Custer, SD with his four children. He owned a ranch and also a small business in town. In the early 1970’s, Logan chose to move to the eastern part of the state and took up homestead in Bruce, SD. He married his second wife, Deborah Febry, and they had two children, Cory and Cody. While living in Bruce, Logan farmed, owned the Longhorn Bar, and established the Powder Horn Steakhouse. He also served as the City of Bruce’s Chief of Police. Logan finally retired from South Dakota State University as a locksmith. Logan is survived by his children: Roy Jackson of Fairplay, CO, Don Jackson of Bellevue, CO, Jan Jones of Northglenn, CO, Lyn Jackson of Colorado Springs, CO, and Cory (Kalee) Jackson and Cody (Alissa Harte) Jackson, both of Watertown, SD; nine grandchildren; six great-grandchildren; and one brother, Jack Jackson of Omaha, NE.